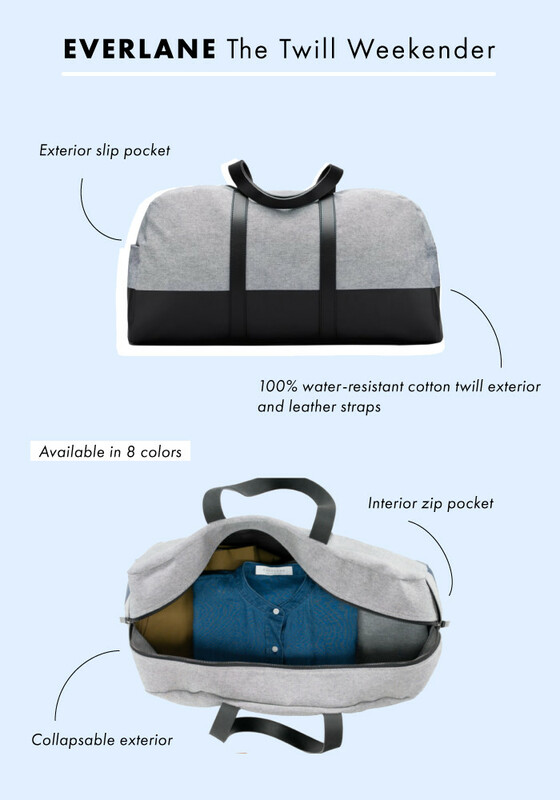 Courtesy of Away; Courtesy of Everlane; Courtesy of Calpack. Buying a carry-on is always an investment — and not just for your wallet. 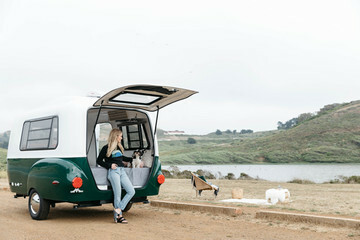 It determines how many clothes you can pack, how much storage space you might have in your home, and even how easy it will be to move around on-the-go. So if you're considering getting a new bag, it's best to do a self-assessment to eliminate any travel stress. After all, you want to find something that can fit both your budget and your needs. To help, we broke down a few stylish finds with very different designs to guide you to your perfect carry-on. From flexible weekenders to high-tech hardshells, these bags are great for a variety of packing styles. Scroll ahead to find your ideal travel buddy. 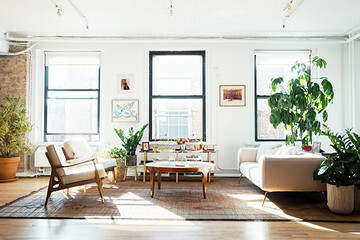 Courtesy of Everlane; Designed by Briana Gagnier for Lonny. 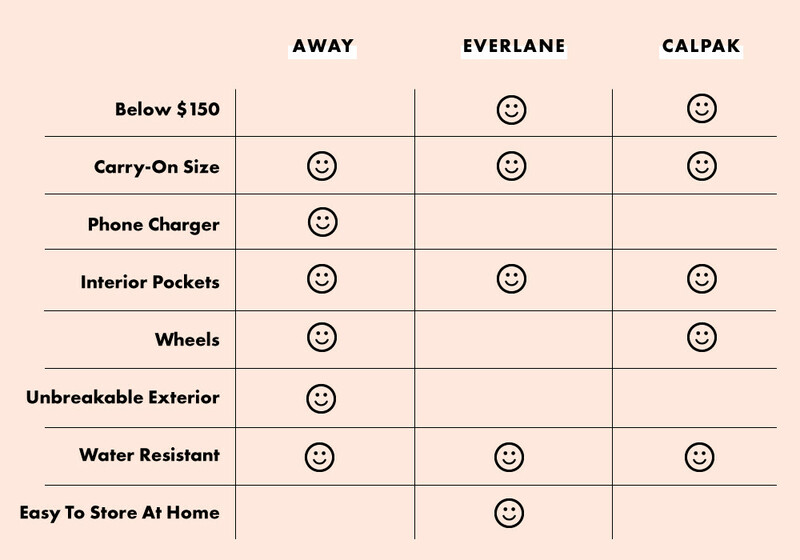 If you're taking a short trip or are good at packing light, the Everlane Weekender is an amazing option. 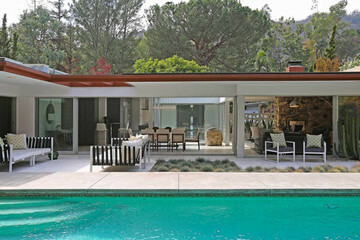 Not only can it handle the elements with a water-resistant exterior, but it's soft material is super easy to bundle up and store within your home. Plus you gotta love that price tag. Everlane The Twill Weekender, $98, Everlane. Courtesy of Calpak; Designed by Briana Gagnier for Lonny. A hat box might seem like a relic from the past, but we're here to tell you this stylish bag is one you're going to want. Not only will it keep your toppers un-squished, but it is also a great option for a quick trip. Extra accessory pockets can help you keep items in order and a shoulder strap makes it cute to tote around. 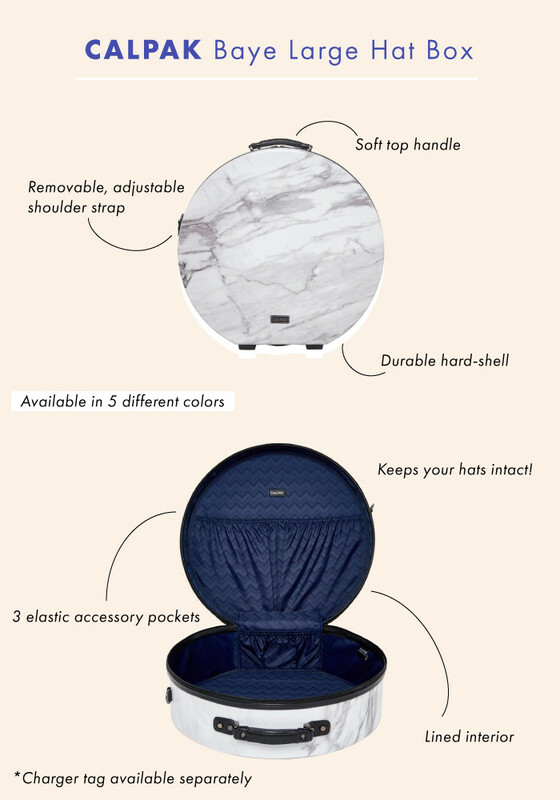 Calpack Baye Milk Marble Large Hat Box, $125, Calpack Travel. 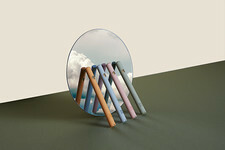 Courtesy of Away; Designed by Briana Gagnier for Lonny. If you're willing to splurge a little more money and space, the Away carry-on is where it's at. With three separate compartments for storing outfits, shoes, and toiletries, you really can fit a lot in here. 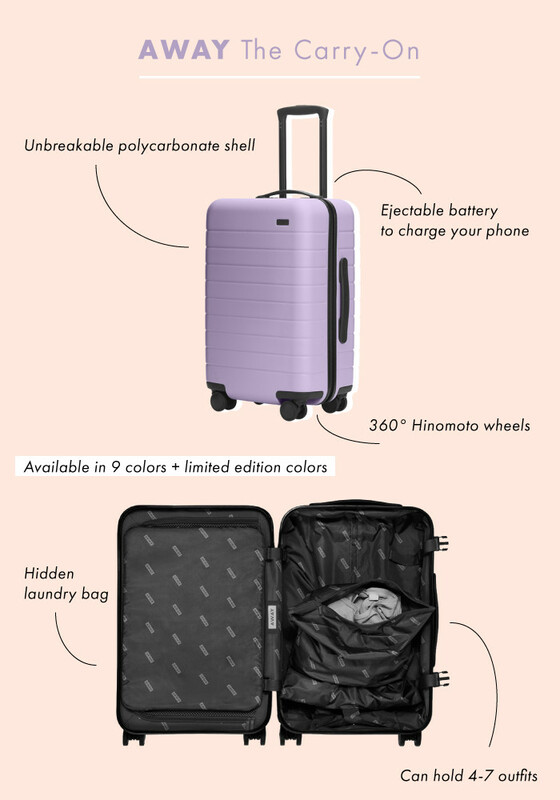 We also love its removable laundry bag, removable battery to charge on the go, and 360-degree wheels to make traveling a cinch. While the hardshell is great for enduring the elements, it does make this bag a little trickier to store. Away The Carry-On, $225, Away. 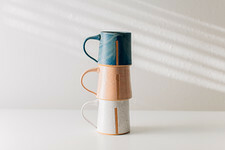 Designed by Briana Gagnier for Lonny. Now that you have your stats, what are you waiting for? It's time to get packing.